Home Guide Tips & Tricks Travel Ideas You will want to refer to these credible travel review platforms before your next trip! You will want to refer to these credible travel review platforms before your next trip! We have all been there: you've booked your trip. You're excited... but also anxious. What can you expect? What can you do there? Do the locals speak English? What do you eat? What are the dangers to look out for? With the existence of travel review platforms and forums, there's no reason for you not to do your research and have a peace of mind wherever you are going! It's a no-brainer for any traveller. 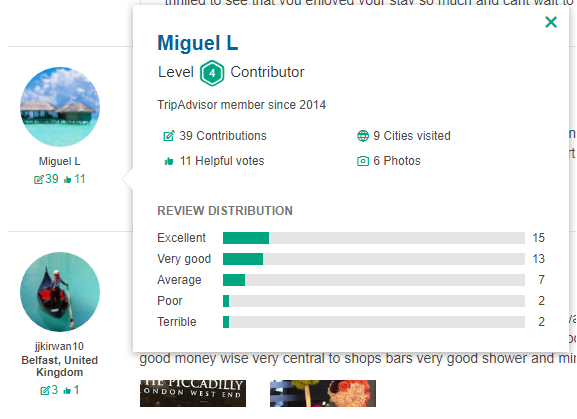 There are so many online travel communities out there, a well-known one being TripAdvisor. TripAdvisor gives you real and genuine reviews from travellers who have stayed at or visited any countries you can think of! One trick that you should look out for are the reviews by different levels of contributors. While it's easy to lean towards to contributors with higher levels, we recommend also looking through at contributors with lower levels too. Some reviews even give you some tips and tricks, so be sure to read as many reviews as possible. You'll be sure to get a good idea of what to expect when you visit the country. Get an idea of what to do from tour booking sites! There are tons of things to look out for in every country. Browse through the website and take in ideas on things to do. Of course, you don't have to book the tours on the websites, just read the reviews of each listing and judge for yourself. Done? Create your own itinerary for when you get there. Or if you'd like, go ahead and book it! There are so many travel agents around the world like *coughs* the blog you're reading right now *coughs*. Not sure of what to do? Contact your preferred travel agent or browse through their website. Most travel agents have a blog section where they talk about all the various countries around the world. Most of the time, you can find exclusive travel deals on each of the blog post offered by the travel agent themselves. You're sure to find good reads because they are from experience. So start browsing! There are SO MANY travel blogs you can find on the internet. Just hit enter on Google and you can find tons listed for you. 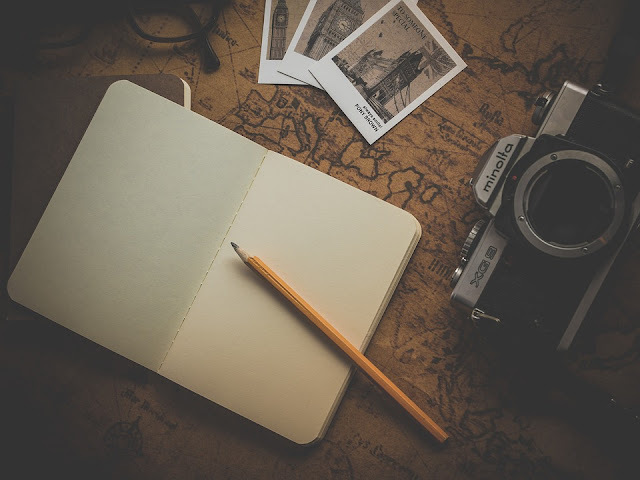 Travel blogs are mostly genuine from people who just love to travel. With the crazy number of travel blogs around, be sure to keep your eyes peeled. Some of the blog posts are affiliated or sponsored, and if you're uncomfortable with that, move on! Or make full use of the affiliated links and get discounts for yourself. Be sure to know that the travel blogger will earn commissions.